Jai Gopal International Impex Pvt. Ltd.
Chaudhary Timber Industries Pvt. 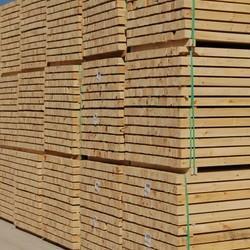 Ltd.
Pine Sawn Timber Is Timber Piece Produced By Cutting The Timber Logs Longitudinally. We Manufacture And Supply High Quality Pine Sawn Timber Woods Which Are Used For Varied Commercial And Domestic Purposes. 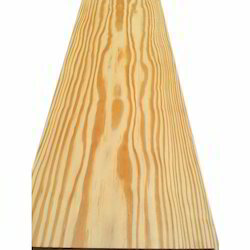 The Pine Sawn Timber Manufactured By Us Is Of High Quality. A well renowned importer of various types of woods imported from different countries and supplied in varied forms & sizes throughout India as per the requirements of our clients/customers, Kiran Group is regarded with utmost trust in this business. We have Red Meranti Timber which are specifically made to cater the needs of our customers. The company supplies Red Meranti Timber all over India at an affordable market price for its customers. We have obtained the Red Meranti Timber from reliable sources. We procure Red Meranti Timber from different parts of the world to provide only quality item to our customers.